Formulated for use on various crops, Kynoch supplies various products and combinations thereof to contribute to achieving optimal yields. Our unique product ranges are developed with the specific growth stages of each individual crop in mind. The latest trend in agricultural sectors worldwide is Precision Agriculture because it saves time, reduces cost and is environmentally friendly. Our experienced team of Agriculturalists assists you in understanding what the best nutrition solution would be for your specific circumstances and needs. To Kynoch the word "enhance" means developing products that provide our farmers with innovative technologies that enhances fertilizer performance. 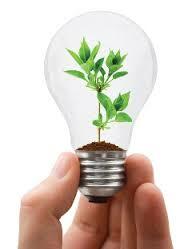 Your long-standing innovative plant nutrition partner now brings you Enhanced Efficiency through Innovation. Contact a branch near you: Johannesburg, Durban, Endicott, Richards Bay, Viljoenskroon, Kimberley or Beira. Kynoch Fertilizer is a leading importer, blender and retailer of a complete range of granular, liquid and speciality fertilizers in Southern Africa (including South Africa, Namibia, Mozambique, Malawi, Zimbabwe, Zambia, Botswana and the DRC). Kynoch operates warehouses as well as import and blending facilities in all the major ports in the Southern Africa Region and a number of inland locations. 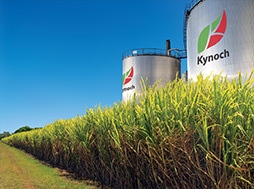 Kynoch is the exclusive distributor of globally proven Agrotain® nitrogen stabilisers supplied by Koch Industries and have also developed their own range of enhanced efficiency fertilizers products which includes its own foliar range (OEMFF®) that is both crop- and growth stage specific. To complete the full range of plant nutrition requirements, other fertilizer raw materials, products and enhancers are sourced locally and internationally. 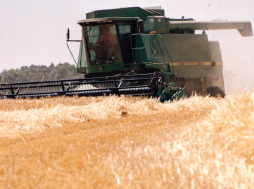 Farmers are serviced by a large sales and agronomic technical support team. The Kynoch brand has been part of agriculture in Southern Africa for more than 100 years. During 2014 Kynoch became a member of Export Trading Group (ETG), a multinational operating in Africa for more than 30 years. 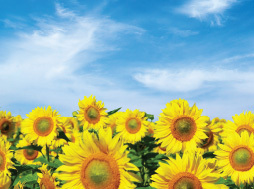 At Kynoch it is "business-as-usual" with our vision to be an innovative plant nutrition supplier that complements our clients’ businesses through Yield Enhancing TechnologiesTM and innovation. 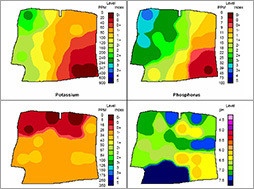 This, as well as a comprehensive range of agronomic services, plant nutrient schedulingTM aligned to plant development and growth enhancers allows us and our clients to manage the development of their crops optimally. As far as we are concerned there are no silver bullets, but long term success results from the sum total of all we do. For more information contact one of our regional managers, sales team or agriculturalists or email us at info@kynoch.co.za.